PDF Pattern - This is an electronic file. No physical item will be shipped. This is a pattern to make an 11" x 13" quilted wall hanging. This is one of 12 small wall hangings representing each month of the year. 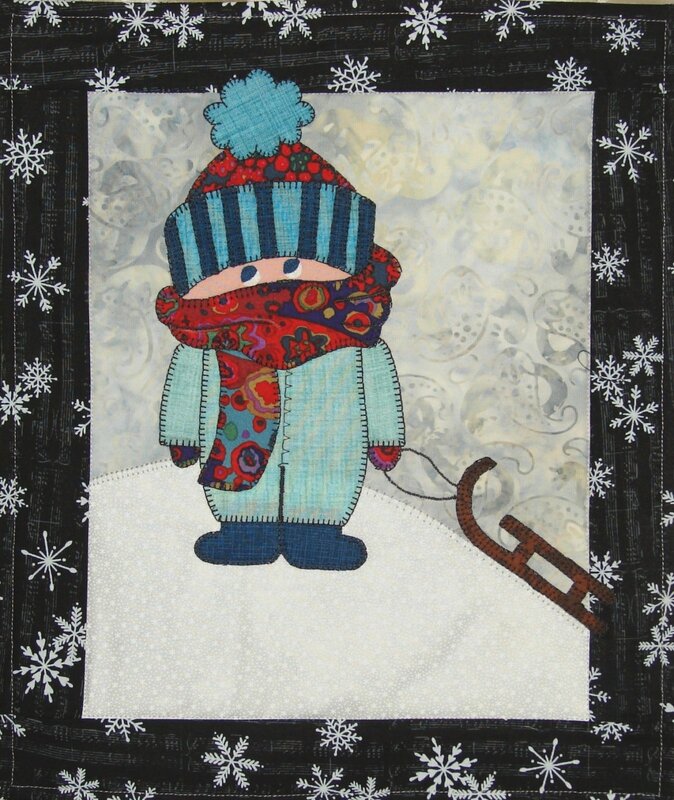 The pattern comes with all instructions and full-sized applique patterns.